string(1085) "Resource Centre > Uncategorized > Global Report on Trafficking in Persons 2018"
The 2018 UNODC Global Report on Trafficking in Persons is the fourth of its kind mandated by the General Assembly through the 2010 United Nations Global Plan of Action to Combat Trafficking in Persons. The report, produced by UNODC every two years, specially focuses on trafficking in persons in the context of armed conflict. 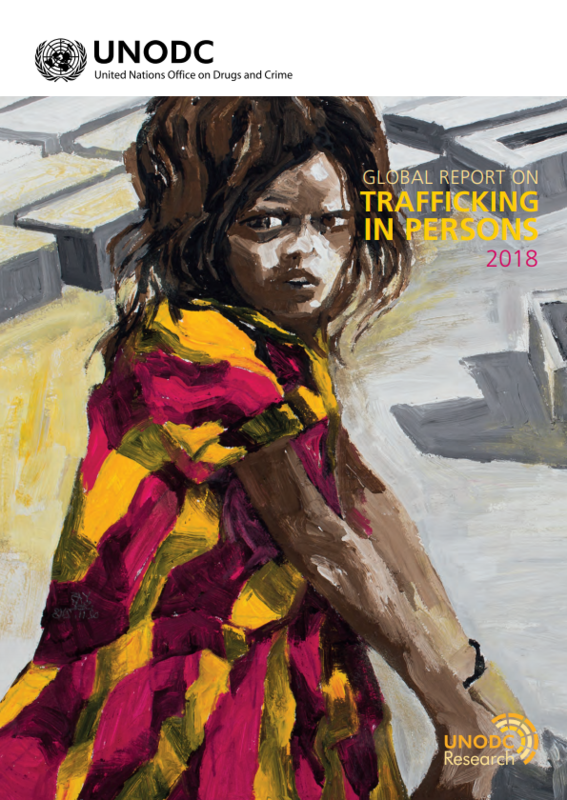 It covers 142 countries and provides an overview of patterns and flows of trafficking in persons at global, regional and national levels, based primarily on trafficking cases detected between 2014 and 2016. As UNODC has been systematically collecting data on trafficking in persons for more than a decade, trend information is presented for a broad range of indicators.